A low-cost RX Vega 56 designed for maximum cooling efficiency. 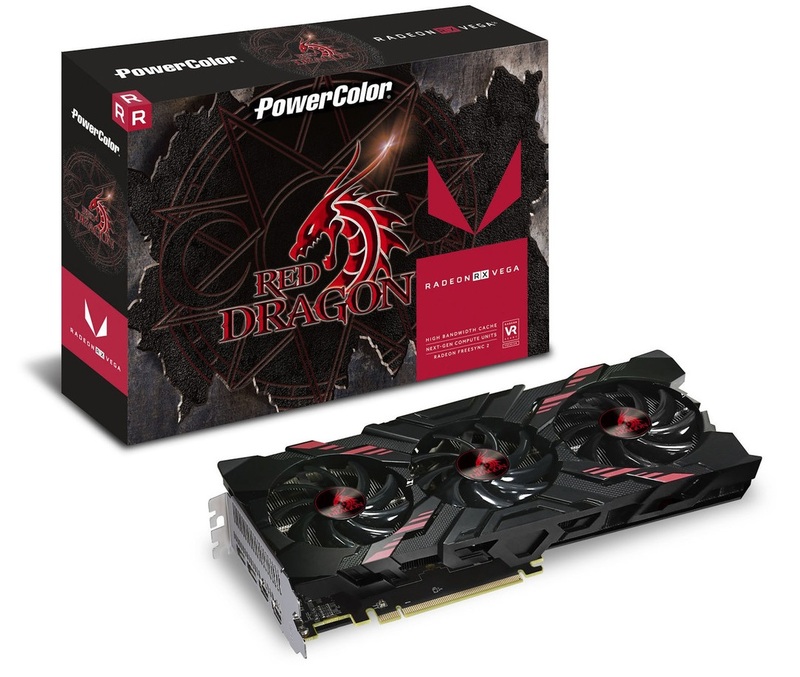 Read more about PowerColor's RX Vega 56 Red Dragon GPU. The same amount of heat is dumped into the case regardless, the only change is that the heat moves away from the GPU faster. CPU temps wouldn't change much, at least not enough to matter. If you want the heat from your GPU outside of the case before it hits the CPU you need to get a blower-style card. Or if you using an AIO put the rad in the front. That isn't standard practice yet...? Build I'm working on currently for a cousin. Obviously very incomplete as I was to tired yesterday after work to really put a lot of effort into making it complete in one night when he isn't even getting it for another week..so I've got loads of time. This was tasted extensively by Jayz and Gamers Nexus which if I'm honest hits on good points but the results are neither here nor there. As a general rule if you have a GPU it's wise not to feed it pre radiated (warm) air and don't restrict its air feed. I'll always put the rad as an exhaust and give the GPU an extra fan in the back of the case to help get rid of that heat. Let the case do the work. (case dependant obvs) I'm still waiting on my meshify front panel for the Define C as the stock front is restrictive. 10C is not a few degrees, it's an airflow nightmare.